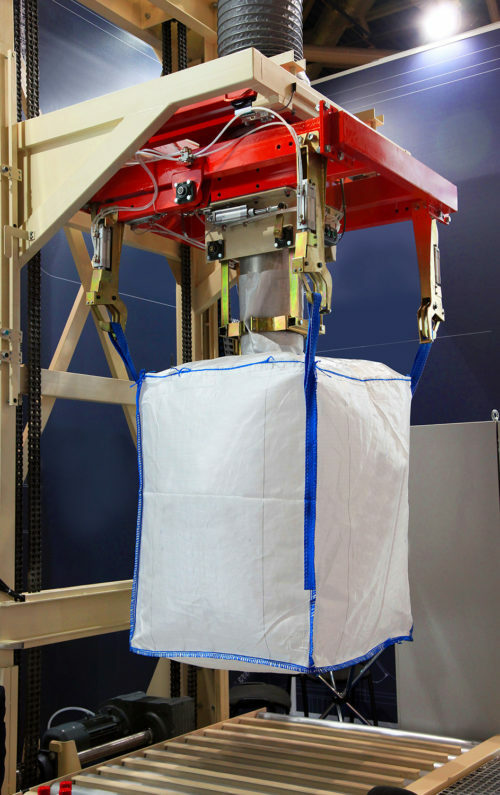 Our sturdy and reliable bulk bags are designed and built for optimal loading and handling efficiency. 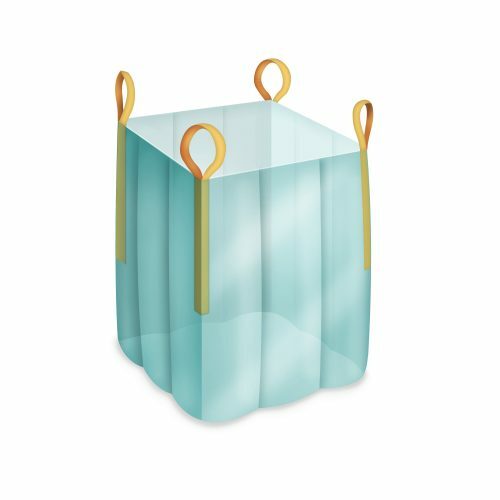 They are widely used by major players in many industries to safely transport a full range of materials from the heaviest to the most fragile. 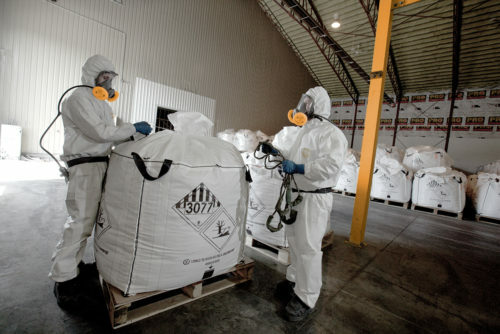 By using our sturdy, safe and certified bulk bags, Gelpac clients can enjoy complete peace of mind when securing large volume shipments. Custom-designed and manufactured to your specifications, no matter how challenging, they comply with all material handling norms in the food, chemical, mining and construction industries. 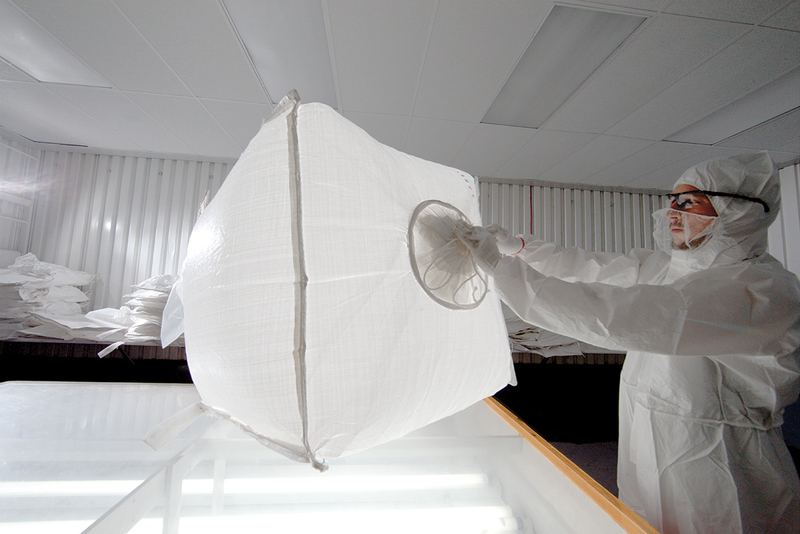 Gelpac bulk bags are designed and built to carry and protect your materials, from the heaviest to the most fragile. Our seasoned engineers and chemists conduct prototype design, fabrication and validation at our state-of-the-art facilities. We then have the most demanding independent laboratories test our bulk bags for physical strength, drop and tear resistance, load validation, UV degradation and more, before signing off on the quality and safety of our products. Testing is then carried out within your own supply chain (filling, handling, shipping) all the way to your end user. 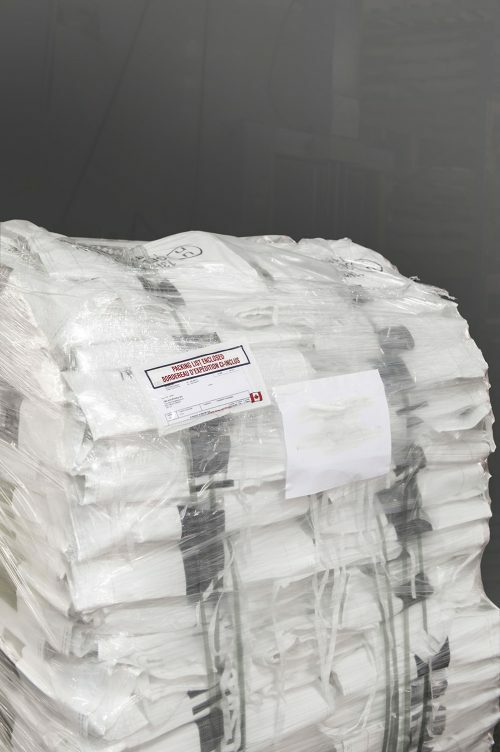 As a matter of course, we store customer bags in our own facilities and provide Just-in-Time delivery from our extensive network of warehouses located throughout North America. Rush delivery is also available when needed, thanks to our inventory of over a million bags and a team that’s ready to go the distance—from design to fabrication in just two to three weeks. 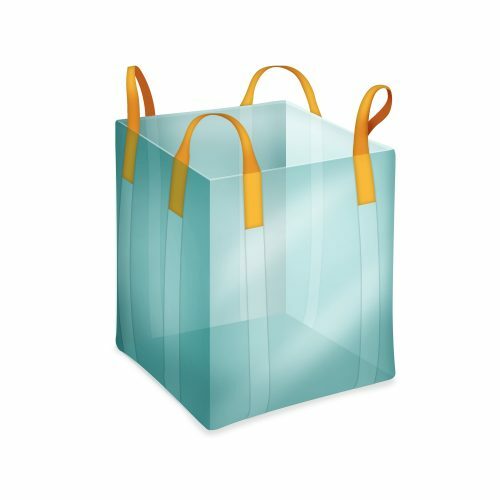 Why use Gelpac’s bulk bags ? Gelpac bulk bag users boast of increased productivity, reduced labor costs and reduced shipping expenses. They also enjoy the benefits that come from eliminating contamination risks. 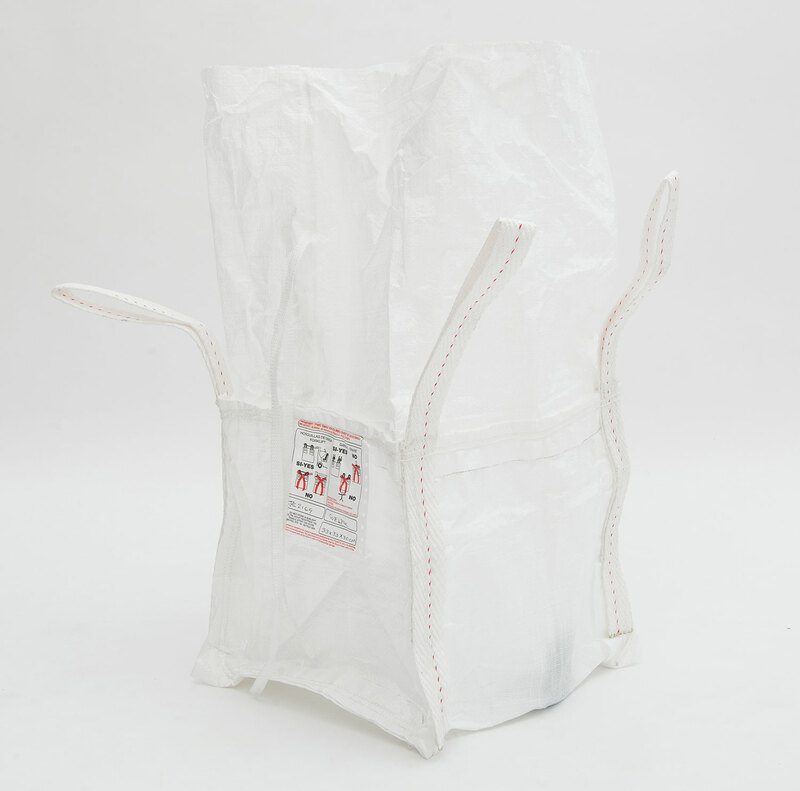 Made of 100% pure polypropylene resin our bulk bags have a capacity of up to 5,000 pounds. 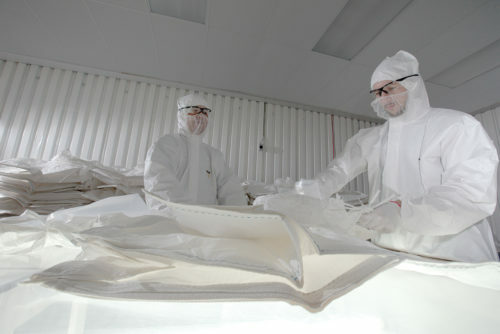 The fabric can be woven with or without a polyethylene coating and UV-protection is also available. We also offer UN certification bags for the transportation of dangerous materials. Polyethylene-liners (LDPE, HDPE, EVOH, nylon, multilayer, aluminum, metallized) can be loosely inserted or attached (stitched or glued), and all our bulk bags conform to FDA, BRC and AIB standards for food or pharmaceutical use. Identification options: Graphic printing, labels, lot numbering, etc. Other options: Sift-proof seams for fine powders; reinforcement around the top; document pouch; B-lock closure; wire tie; tube cord lock; Velcro®; RFID; remote-open discharge spout; grease, moisture, or gas barriers; antistatic, choice of colors and more. Seems like what you are looking for, but you have questions about our bulk bags? Let’s get in touch!